Mom, I swear I didn't use the internet. Correction: This story has been updated to accurately explain how Airplane Mode works. A family from San Jose, California, returned from an overseas trip with several memories. But the strongest may be the one that greeted them at home — an iPhone bill with more than $13,000 in data charges. The Chung family prepared for their trip to Vietnam with a firm rule that the iPhones would be on Airplane Mode to avoid roaming and internet fees. So it appeared son Nicholas Chung was in trouble when the T-Mobile bill showed the sky-high data charges coming from his number over a 30-minute period. 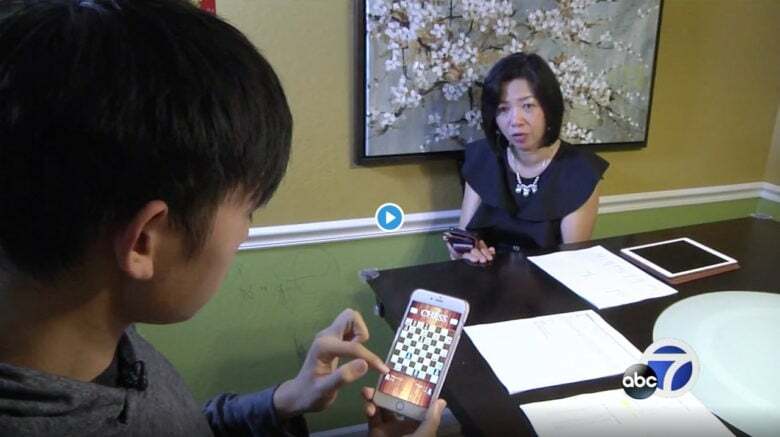 Nicholas Chung admitted he played games on his iPhone during the flight to Vietnam, but the games were offline, he told KGO-TV, the ABC affiliate in San Francisco. Airplane Mode can help you avoid data and roaming charges while traveling. The Chung family managed to get some relief. 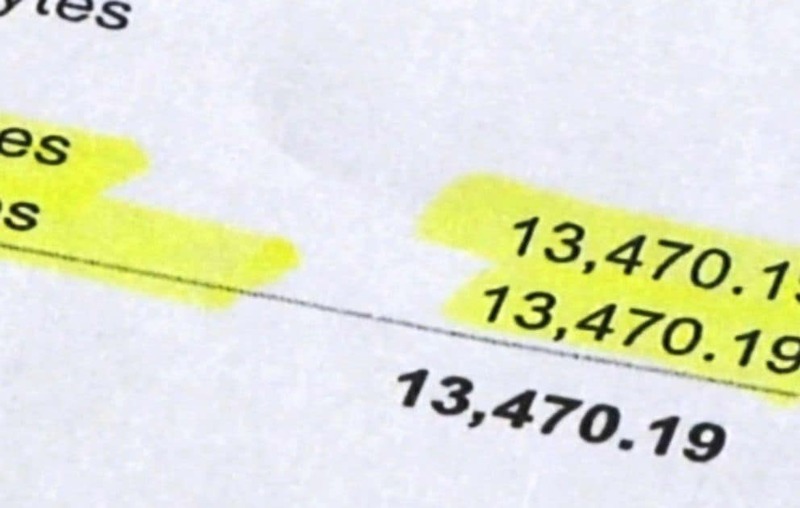 Nicholas’ mother, Vivian Chung, contacted T-Mobile about the $13,470.19 bill and the service provider reduced the bill to $3,800. Feeling the bill was still too much, she contacted the KGO-TV investigative team, whose reporting led to T-Mobile dropping all data charges. It’s not clear how this all happened. Switching on Airplane Mode turns off your iPhone or iPad’s wireless features, including its cellular radio. Plus, cell towers generally don’t reach above 10,000 feet — far below the typical cruising altitude of an international flight. You can switch on Wi-Fi and Bluetooth independently while a device remains in Airplane Mode. However, it’s unlikely Nicholas Chung would have racked up such a hefty bill just by connecting to the plane’s in-flight Wi-Fi. If he actually kept his plane in Airplane Mode for the entire trip, the charge seems outrageous and unbelievable. If he switched off Airplane Mode, whether intentionally or inadvertently, all bets are off. Some apps use a cellular connection in the background to update software, send ads or refresh social media. That means they can burn through data even when you’re not using them. Again, though, if your device is in Airplane Mode, this shouldn’t happen. KGO-TV contacted T-Mobile but did not get a real answer. “The company didn’t provide an explanation except to say that Vietnam was not included in the T-Mobile free roaming plan, though it is now,” KGO-TV said. Want to ensure you don’t get dinged for excess data charges? Apple points out that you can stop individual apps from using cellular data. You do this by going into Settings > [App name] and toggling off Cellular Data. This limits the app to using Wi-Fi for all updates. One final bit of good news: T-Mobile now includes Vietnam in its unlimited data and texting plans.